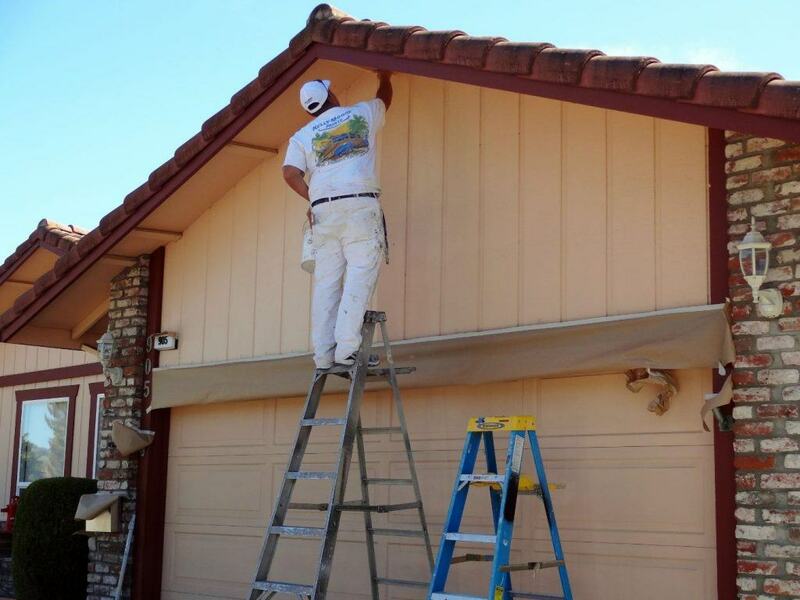 If the paint on your home is in need of a touch-up or completely new look, we’re here to help. Timmins Painting specializes in professional residential exterior painting services. Timmins uses a completely supervised and professional team of painters to tackle projects of all sizes. We are fully insured and paint with confidence. Our team has been consistently applauded for their attention to detail, ability to get the job done quickly and efficiently, and exceptionally clean work areas. We will leave your home and property spotless after we finish our job. The team at Timmins Painting is happy to help you plan and execute your project from start to finish. We’ll advise on the types of paint and finish that should be used, help to sample your ideal paint color and prepare your home’s exterior for painting. After our job is done, we’ll complete a full final inspection, ensure your satisfaction, and provide expert advice for continued care. Contact the team at Timmins Painting to get started today. The first step is to schedule your FREE estimate.